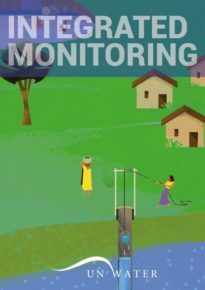 The joint WHO/UNICEF Joint Monitoring Programme is affiliated to UN-Water and was established in 1990. 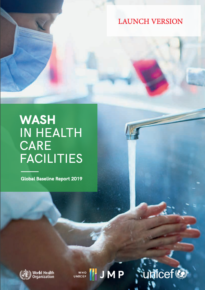 It builds on earlier monitoring activities carried out by WHO since the 1960s. 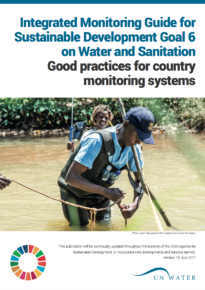 The JMP’s objectives are to provide regular global reports on drinking-water and sanitation coverage to facilitate sector planning and management, to support countries in their efforts to improve their monitoring systems, and to provide information for advocacy. 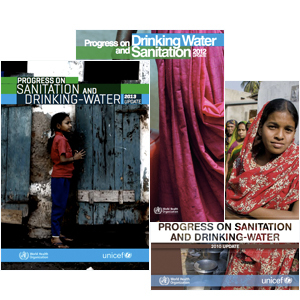 In the MDG period, the JMP reported every two years on progress against the indicators on drinking water and sanitation: “The proportion of population using an improved drinking water source” and “The proportion of population using an improved sanitation facility”, separately for rural and urban areas. 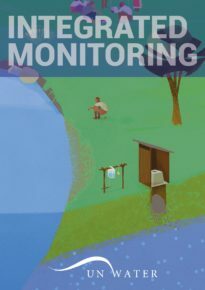 JMP is the only drinking water and sanitation monitoring mechanism that provides information allowing comparison between countries and over time. 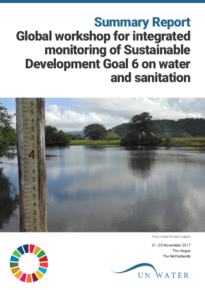 For the Sustainable Development Goals, the JMP uses its 25 years of experience, and focuses on drinking water, sanitation and hygiene (SDG targets 6.1 and 6.2). 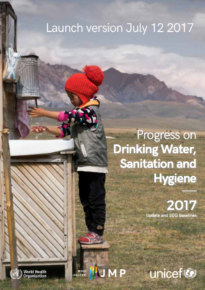 In 2016 JMP focused on communicating with countries about the implications moving from MDGs to SDGs, and worked towards a global baseline on 6.1.1 and 6.2.1, to be published in June 2017. 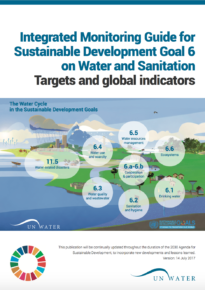 JMP is part of the UN-Water Integrated Monitoring Initiative for SDG 6, reporting on progress towards SDG targets 6.1 and 6.2. 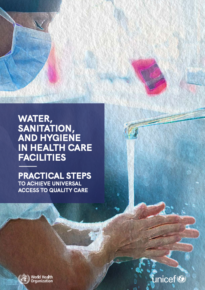 Below you will find the Integrated Monitoring Guide.